W has bought a stake in specialist jewellery communications agency Facets PR - its third UK acquisition in a little over a year. W, the London-based agency founded by Warren Johnson, has acquired an unspecified minority stake in Facets "with a view to acquiring a majority stake in due course", it said. Facets, based in Shoreditch, counts jewellery brands Yoko London, Marco Bicego, Clogau, Sif Jakobs Jewellery, Chupi Jewellery, Astra and Savage & Rose among its clients. 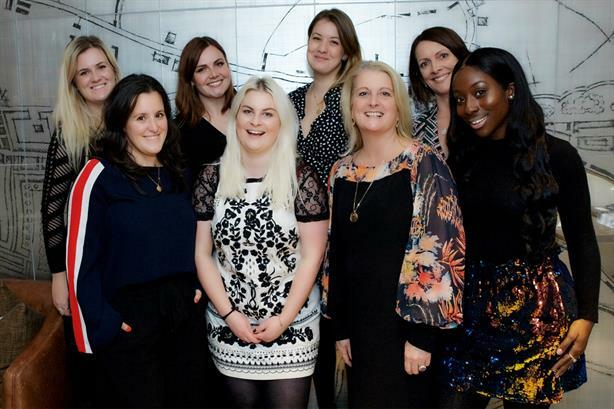 The agency was founded in 2011 by Sarah Carpin and employs nine people. It was subsidiary of the Company of Master Jewellers until earlier this year. Following the deal, Facets will keep its name and continue to trade as a standalone business from its current offices. W will also have a place on Facet's board. W said Facets would complement its luxury presence. W's existing luxury clients include heritage fashion brand Belstaff and membership airline Surf Air. The deal follows W’s acquisition of House in October 2016 and Newcastle’s Glue PR in March this year; the latter has since been rebranded W North. W also has a presence in Singapore and Amsterdam. Carpin said: "W has a fantastic track record and proven appetite for growth and I am very excited to be working with Warren and team as part of the wider W family to build the Facets PR business for the future." Johnson said: "Sarah has an incredible business with enormous potential and I am looking forward to working with her to take it to the next level. It is another exciting step in W’s ongoing evolution as we continue to seek out acquisitions that enable us to further build our industry specialist expertise and connectivity." W reported UK revenue of £5.6m in 2016, with 82 employees, according to PRWeek’s UK Top 150 Consultancies report. It won two PRWeek Awards this year: for campaigns for Unilever brand Lynx, and health-tech start-up Cera. Read next: 'Ad agencies will cease to exist' - the new PR world according to W Communications.